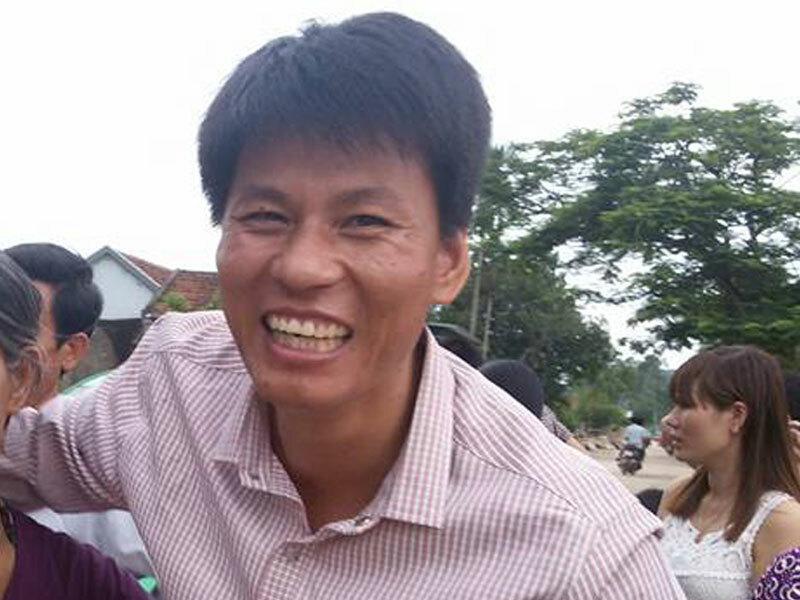 Nguyen Van Oai is a Vietnamese blogger and former prisoner of conscience who was re-arrested on January 19, 2017 charged for “resisting persons on duty,” failing to execute terms handed to him after “violating his probation.” Oai was previously arrested in 2011 and sentenced to four years in prison and three years probation for “conducting activities aimed at overthrowing the state.” A member of Viet Tan, Oai also founded the Association of Catholic Former Prisoners of Conscience following his release. 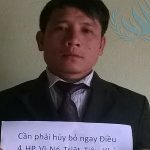 Prior to his release in 2015, the United Nations Working Group on Arbitrary Detention (UNWGAD) released a decision ruling that the arrest of Oai and his colleagues was arbitrary and violated international law. 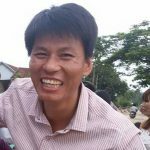 In January 2017, he was seized by a group of men during the night and held incommunicado for 24 hours before a notice of his arrest was given. 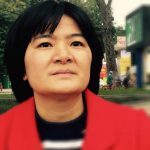 In a one day trial, Oai was sentenced to five years prison in September 2017. Relatives and international observers were not permitted to enter the courtroom despite the announcement that the hearing would be a ‘public trial’. Police deployed trucks with jamming devices to block cellular service outside the courthouse.